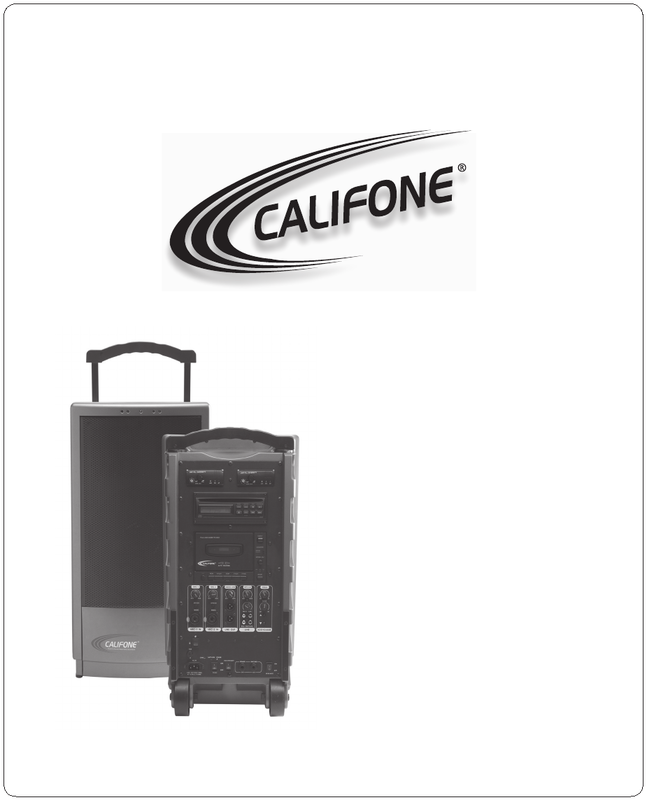 Califone is known as supplier of the range of stuff including baby. Our team collected 198 verified manuals of this brand . Now you're reading a user guide for Califone Portable Speaker PA916 -PS.